“Mallino Development Group” (MDG) is an international holding company specializing in commercial real estate. 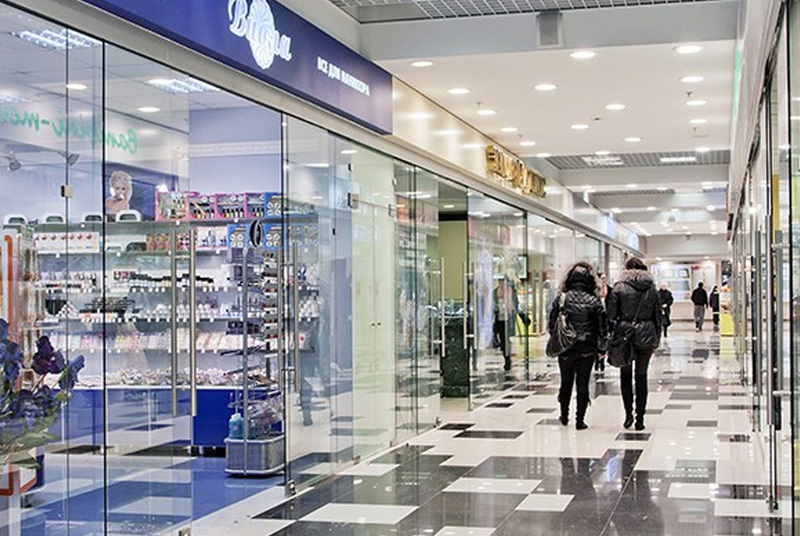 MDG’s mission is to create more attractive, safe and hospitable conditions for shopping mall tenants’ business development in the regions of Russia and to improve shopping and leisure amenities in Russia. MDG’s activities focus on (re)construction and management of commercial real estate. Our shopping malls and indoor recreation centers can be found in Ekaterinburg, Nizhny Tagil, Orenburg, Lipetsk and in Nikolaev (Ukraine).